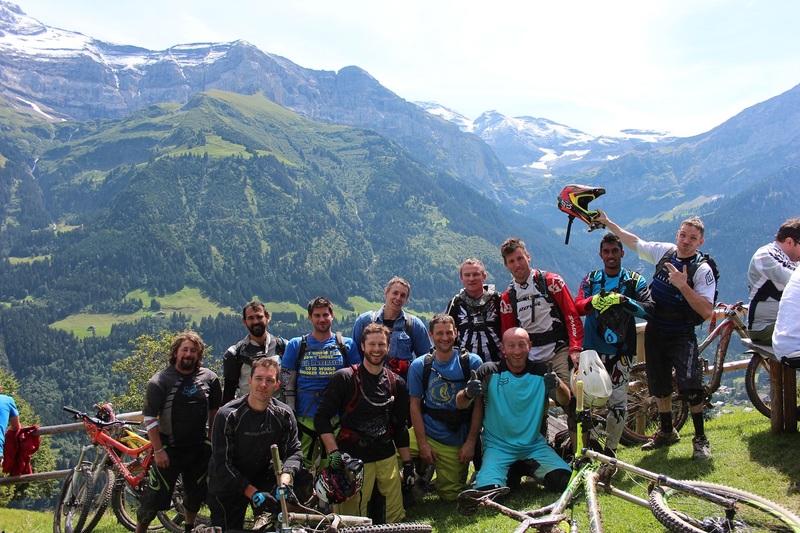 The reservoir goats MTB club was born to cater for like-minded riders that wanted a bit of everything in their riding portfolio. Starting way back in the late eighties / early nineties the “goats” found a love and madness for riding a new breed of bikes that were born to the cycling market. Over the years bike specifications have changed radically and alongside this so has our riding styles and abilities. Riders of all abilities are welcome to join our rides to find out more email Mark.